Vector stays consistent with the releases as he serves up a spanking new single. 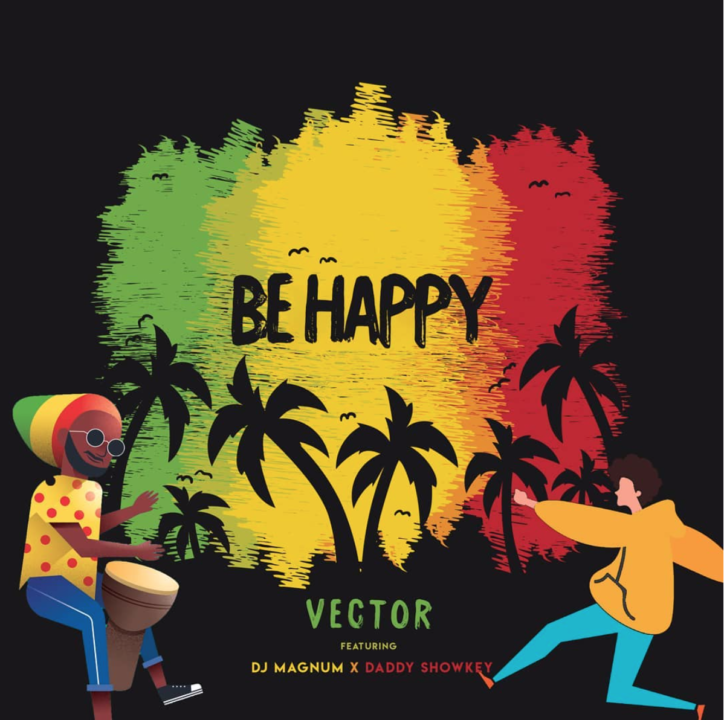 He teams up with Jamaican disc jockey – DJ Magnum and veteran – Daddy Showkey for this bubbly number aptly titled “Be Happy” Listen Up! Kyle Ft. Lil Yachty – Hey Julie!